There’s no simple explanation to hair loss. Google your complaint and you’ll no doubt be presented with reams of scientific terminology and vague theories behind their causes, all the while leaving you with more questions than answers. Whether you’re struggling with isolated batches of baldness or your scalp is more pervasively affected, it’s worth knowing the scientific names and explanations for your condition. Fortunately, Julian Jay is eager to shed some light on the technical jargon surrounding hair loss and give you some handy pointers in the process. 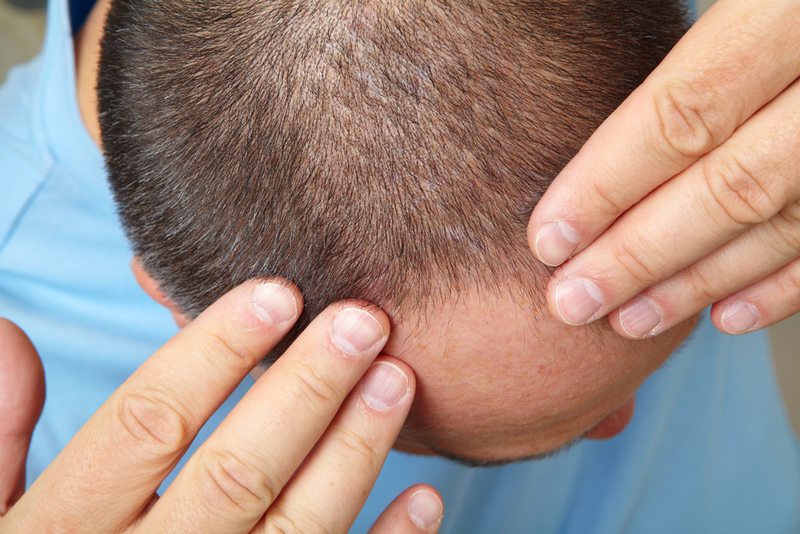 Medically known as alopecia, baldness is far more complex than it may initially seem. 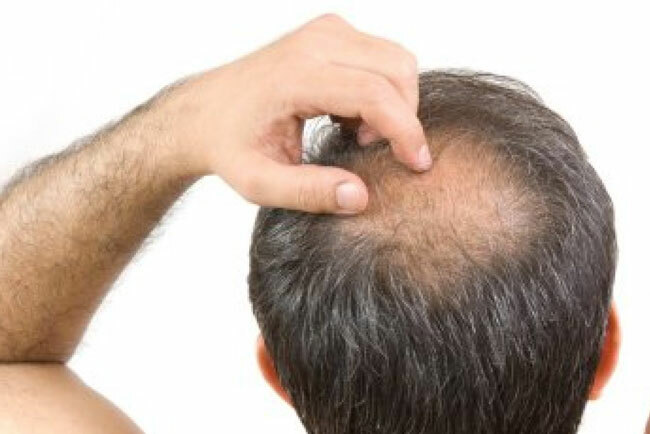 Of course, ranking as the most common form of alopecia is male-pattern baldness, with almost half of all men noticeably affected between their late twenties and fifties. But chaps, you’re not alone there. Indeed, female-pattern baldness affects women, with 50% reporting some degree of hair loss by the age of 50. 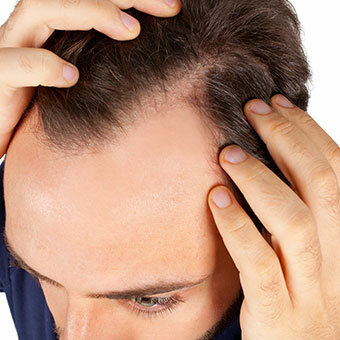 From the commonplace to the more obscure, alopecia areata is a particularly distressing condition, leaving the sufferer with irregular, large coin shaped patches of baldness. Most prevalent amongst 15-29 year olds, it’s thought to be triggered by trauma within the immune system. Similarly, telogen effluvium is often linked to illness, hormonal changes (making pregnant women particularly susceptible), emotional stress, or changes in the diet. 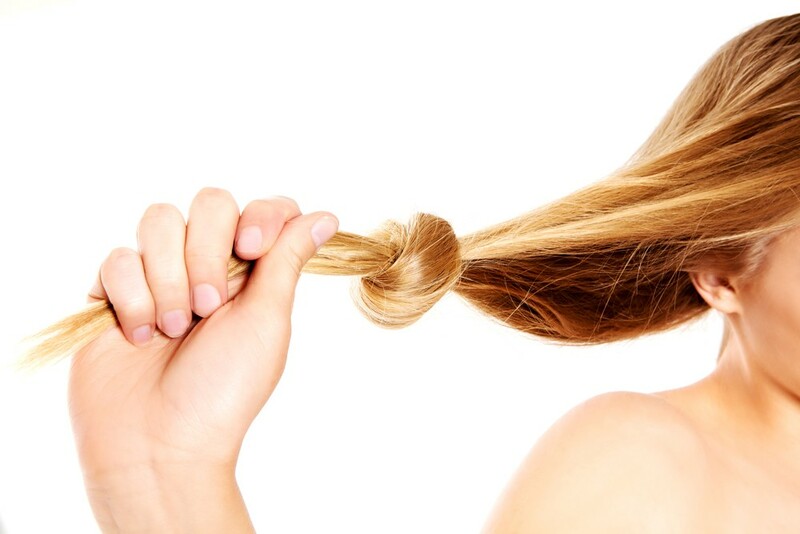 Characterised by thinning hair, telogen effluvium is, in most cases, a temporary condition. Hang on in there. 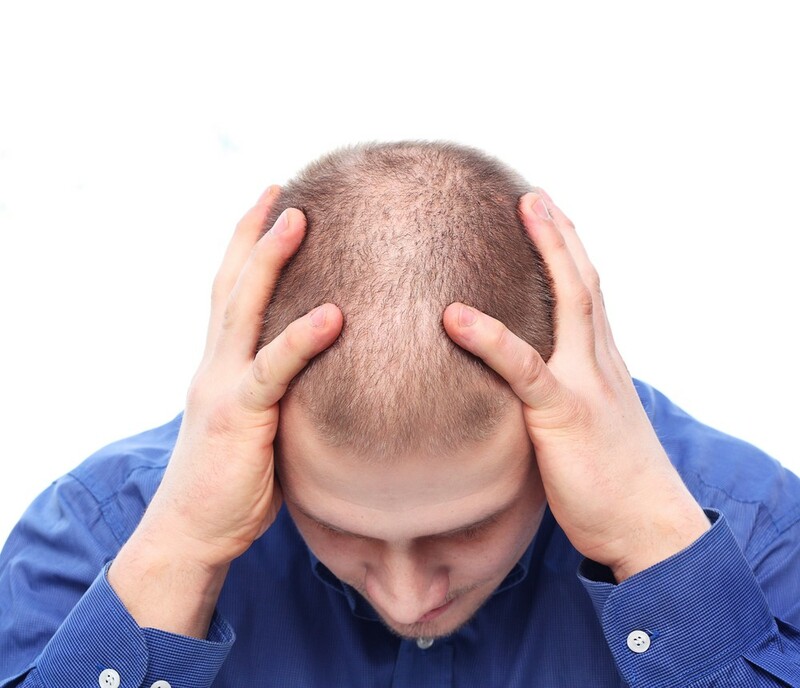 Hair loss may sound abysmally complicated, but solutions are available. By promoting blood supply to the scalp, our Advanced Formula Hi-Potency Shampoo counteracts autoimmune responses (whether it’s thanks to undue stress at work or hormonal fluctuations), to rapidly restart hair growth. Coupled with our Hi-Potency Lotion Spray, your scalp’s health can be effectively restored, no matter how complex the condition might seem. Overcome technical terminology with our selection of hair loss products by simply visiting our website www.julianjay.com or calling our sales team today on 0800 191 0477.